Last night, Gov. 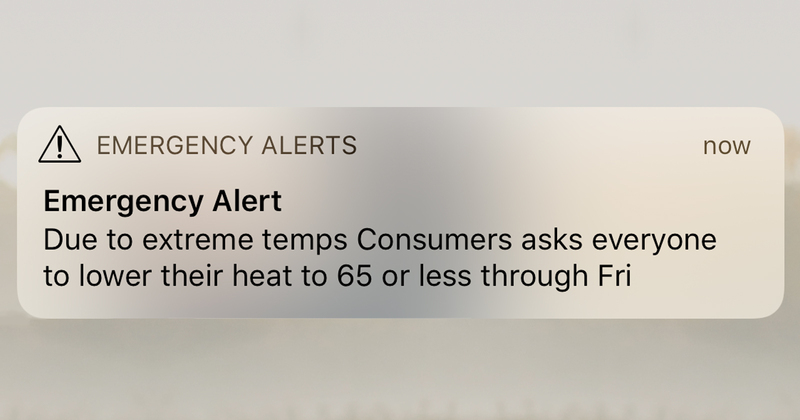 Whitmer and Consumers Energy used the state’s emergency warning system to request that Michigan residents curtail their use of natural gas. The warning paired with DTE’s request that its customers voluntarily reduce their electric use during this period of extreme cold. Winter cold has hit the nation with a vengeance, reminding us of the value of reliable, affordable fossil fuels, as well as the dangers of the green special interest demands that we jettison these fuels from our energy options. First things first. There was a fire and explosion at Consumers Energy’s Ray Natural Gas Compressor Station in Macomb County on Wednesday morning. That station handles 64 percent of the natural gas that goes through Consumers Energy’s system. So, while I am critical of the policies that contribute to this tenuous situation, let me make one thing perfectly clear: Ignoring the warnings to reduce natural gas use could further stress an already strained gas delivery system, leading to heat outages in some areas. Please don’t ignore the warnings. This is a serious problem and the loss of gas service for people during this extreme cold could be life threatening. With that said, requests by the state’s two largest utilities perfectly demonstrate the folly of their backroom plans with green special interests to abandon reliable energy sources in favor of unreliable ones, namely renewables. These deals put too much pressure on natural gas, which makes residents vulnerable to winter spikes and reduces our energy system’s dependability. As temperatures have dropped during the current polar vortex event, people naturally reach for their thermostats and space heaters to stay warm and safe in their homes. The Energy Information Administration reports that more than 75 percent of Michigan homes rely on natural gas as their main source of home heat. 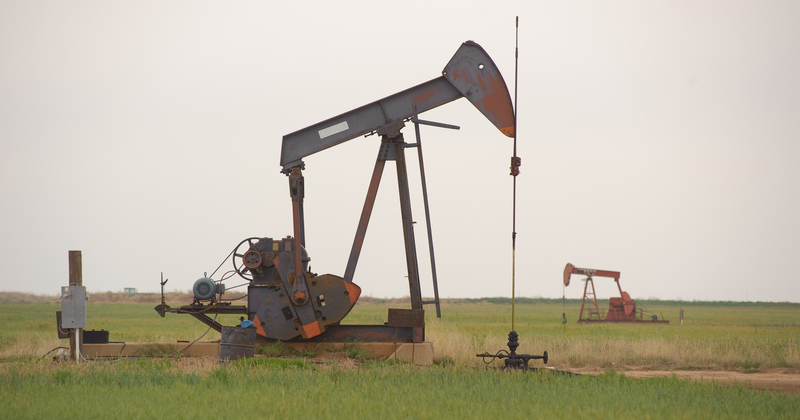 Natural gas does much more than just heat our homes. Real-time updates from the Midcontinent Independent System Operator also demonstrate the value of fossil fuels to Michigan’s electric grid. 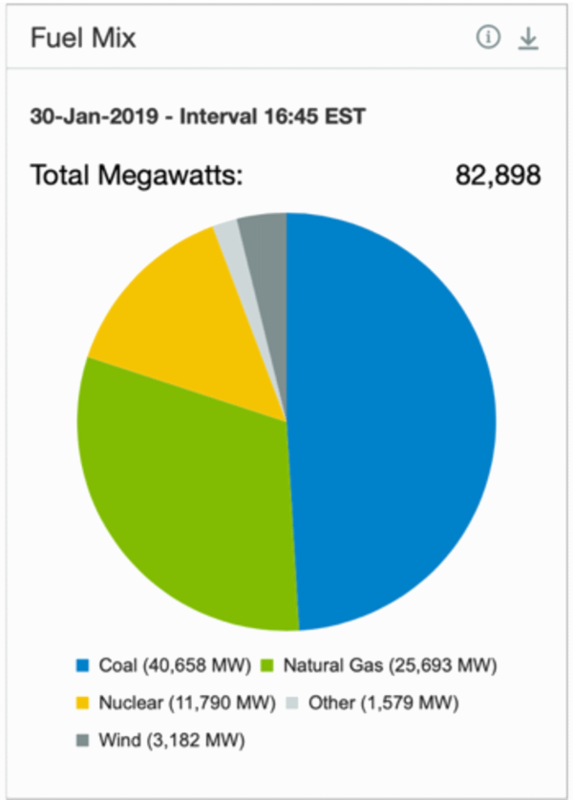 Throughout the blisteringly cold day on Jan. 30, utilities across the Midwest relied on fossil fuels for 80 percent of the region’s electricity. Coal provided about half of our electricity, while natural gas provided 30 percent. Nuclear provided just over 14 percent, while wind was providing only about 4 percent and solar wasn’t even listed; it was grouped in as one of the “other” sources, at less than 2 percent. And those relative percentages are key in this debate, because as we move our electricity system away from coal and nuclear energy toward renewable sources, we must also realize that natural gas will become increasingly important to overall grid stability. Something needs to be in place to provide essential energy for the 60 to 80 percent of the time that wind and solar sit idle, waiting for a breeze or sunshine to motivate them into action. Yes, we hear a lot about battery storage taking over for natural gas, but the reality is that battery storage won’t replace natural gas under the most optimistic scenarios for many years, or even decades. And, even if it does, it is going to cost us a pretty penny to make the switch. For the foreseeable future, we need to accept the fact that, if we are shutting down coal and nuclear, our electrical system simply won’t run without natural gas. And in weather like the polar vortex, that puts home heating in direct competition with electricity generation. 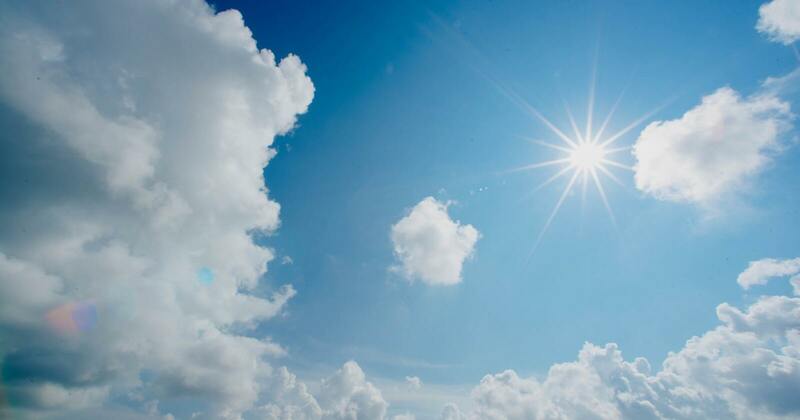 Despite fossil fuels’ vital role in helping us cope with the dangerous weather that Mother Nature throws at us, Consumers Energy and DTE are still planning to carry on with plans that will limit our access to these reliable, affordable energy sources. Consumers Energy actually claims that moving to the sources that barely managed 5 percent of the fuel mix during yesterday’s frigid temperatures “represents the most reasonable and prudent means of meeting the Company’s energy and capacity needs through 2040.” When these sources prove unable to meet those needs, Consumers has suggested that it can simply purchase electricity from the larger Midwest energy markets. This polar vortex event, and the utilities’ response to it, is giving Michigan residents an introduction to the energy-constrained world that green activists demand. Abandoning reliable, affordable, secure energy resources like coal and nuclear puts all our eggs in the natural gas basket. The explosion and fire at the Consumers Energy Ray Natural Gas Compression facility and the limits on the supply of natural gas in Minnesota demonstrate the potential dangers of this policy. It’s time to pull ourselves back from the precipice we are sprinting toward. Gov. Whitmer, the Michigan Public Service Commission and the executives at Consumers Energy and DTE still have time to stop this. Michigan residents can still have a system that provides reliable, affordable electricity in a clean and consistent manner, and with sufficient built-in reserves to address situations like the fire and cold weather we experienced on Wednesday. Will they take this opportunity to recognize the danger, or will they ignore these cracks in their plans and push forward?